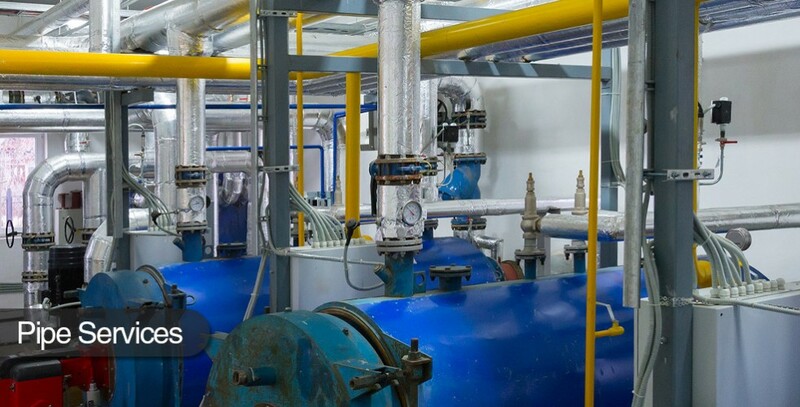 TMI Mechanical Ltd is an established Thatcham based professional Mechanical Contractor with a wealth of experience in the industry. 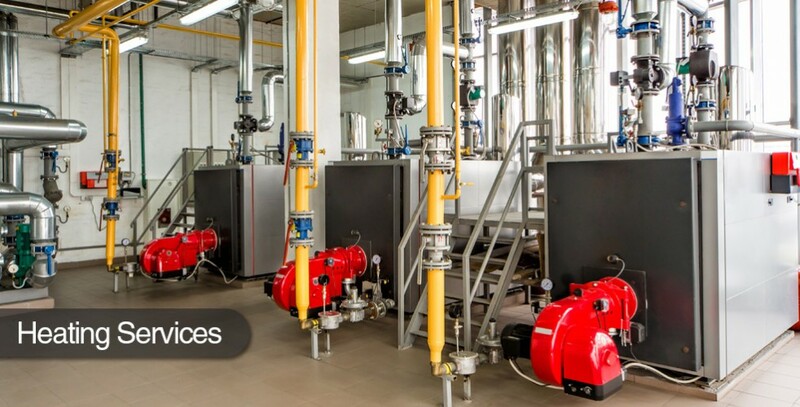 We offer building services including the comprehensive mechanical design, supply and installation of commercial air conditioning, ventilation and heating systems together with a range of multi-utility piped services. We pride ourselves on having the experience within the Building Services industry to deliver an excellent tailored solution regardless of the size of the project. Our reputation is built on the high standards of quality we offer in every aspect of our service. We directly employ our own engineers and, when necessary, complement them with specialist sub-contractors in the relevant fields. 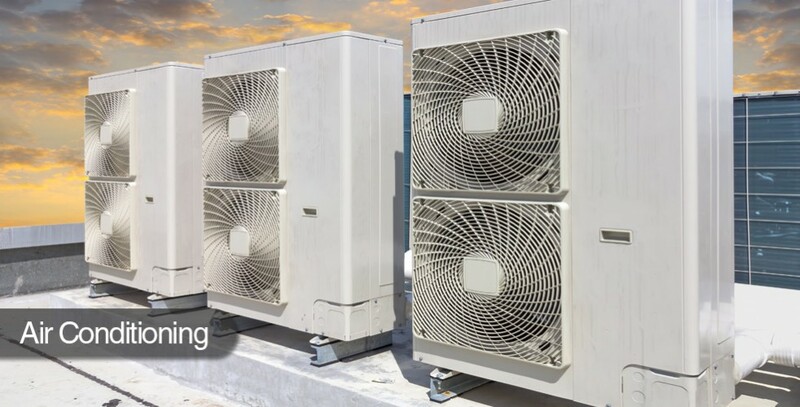 At TMI, we have many years of experience in the design, supply and install of commercial air conditioning and comfort cooling systems. Like our other services, we have a wealth of experience in the ventilation sector. 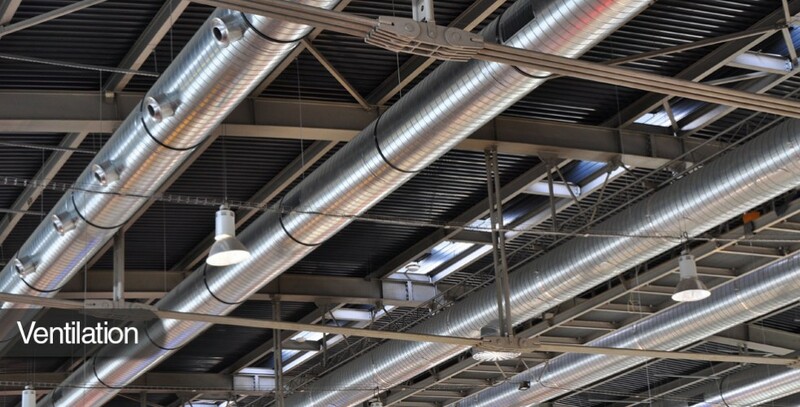 We provide a range of piped services that ensure connection of essential services through commercial premises. Copyright© 2019 TMI Mechanical Ltd. All rights reserved.